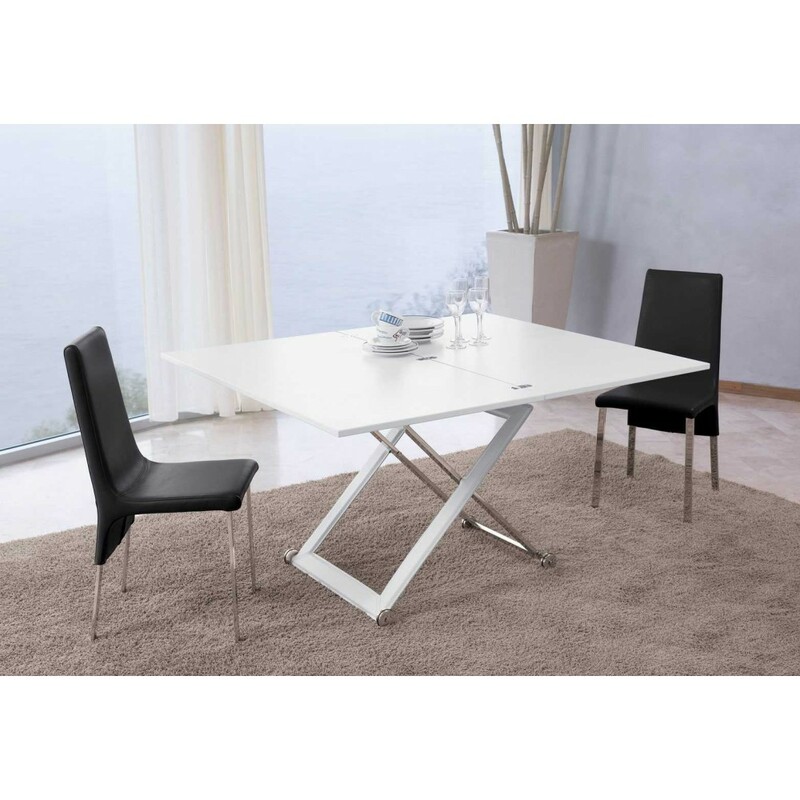 Punto by AntonelloItalia, is a table with adjustable height (with gas lift device) that can easily be transformed into a dining table thanks to the folding top. A creative idea to solve any space issue. 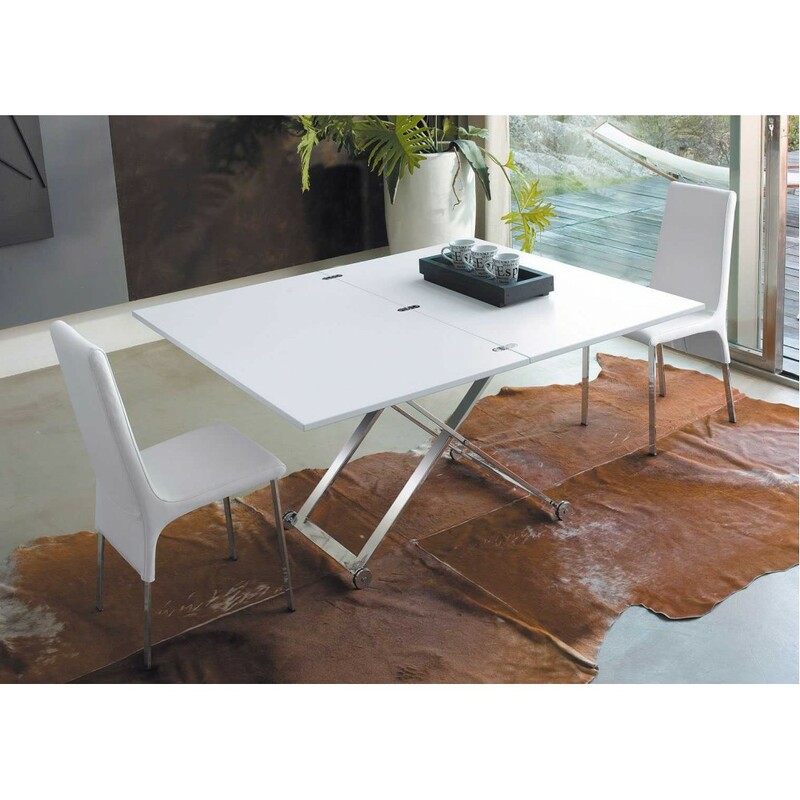 Small table, adjustable height with plunger, wood or lacquered wood folding top. Totally chromed steel frame or varnished: white, black, dove grey, ash grey, quartz, copper, titanium or partially covered by hide leather.